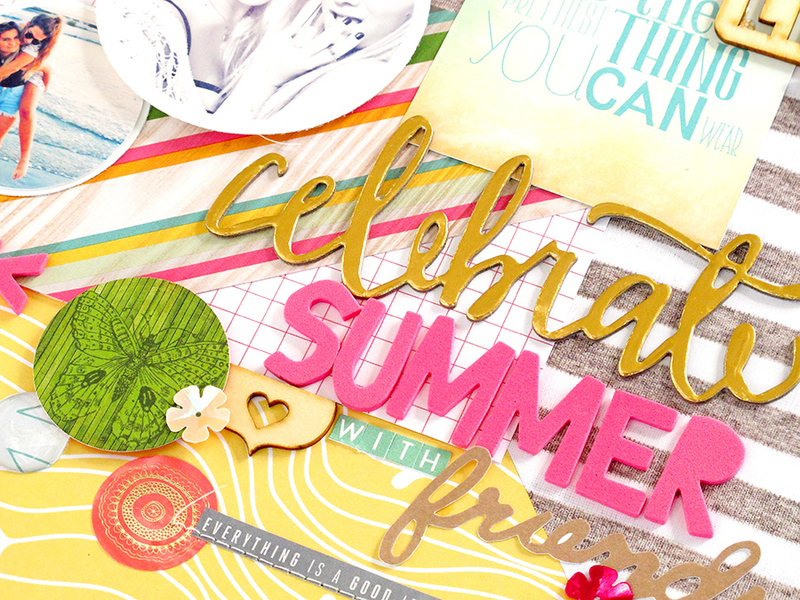 kim watson ★ design ★ papercraft: Let's Celebrate Summer + new layout. Let's Celebrate Summer + new layout. 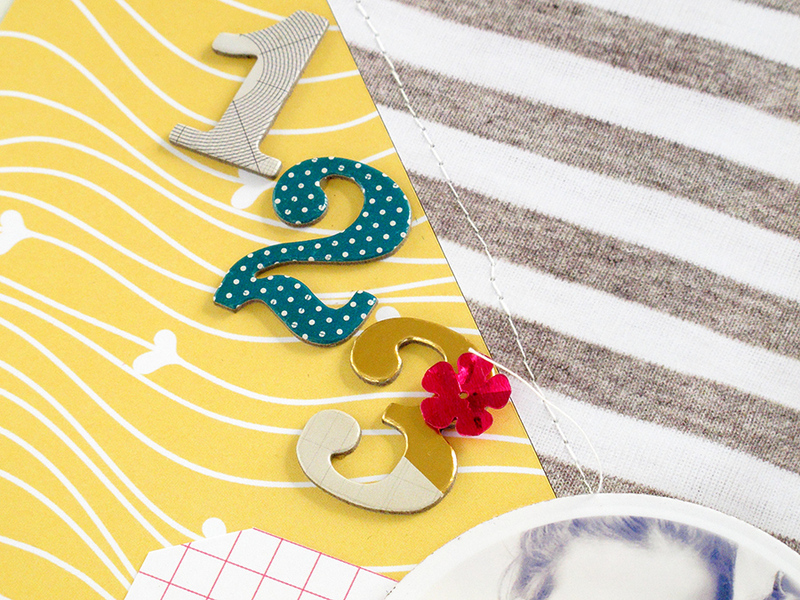 I have a new page to share with you today using the April Hip Kit & add-on kits. 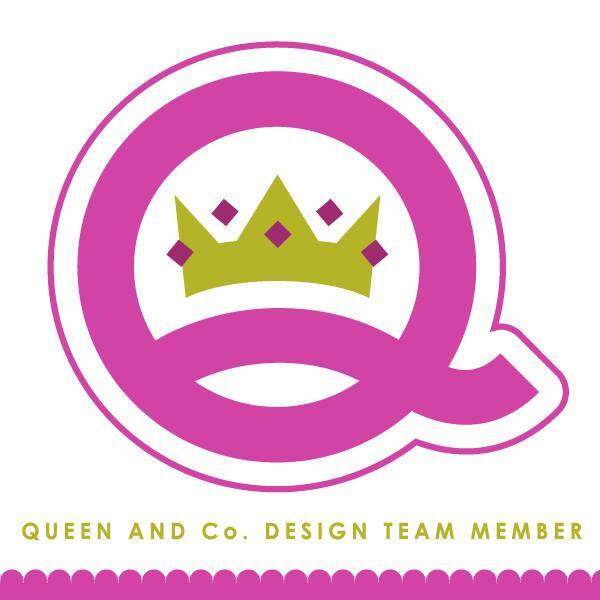 When designing it, I was inspired by vibrant SUMMER colors, & happy memories of our gorgeous teen on the beach. When sorting through the pretty papers from the April kit, I fell in love with this piece from Webster’s Pagers, but wanted to use both sides. I really didn’t want to cut up x2 pieces of paper for one page, then had a brainwave…why not cut it on the diagonal & flip the one half over allowing me to get the best of both worlds by sticking it together back into a single piece of paper. 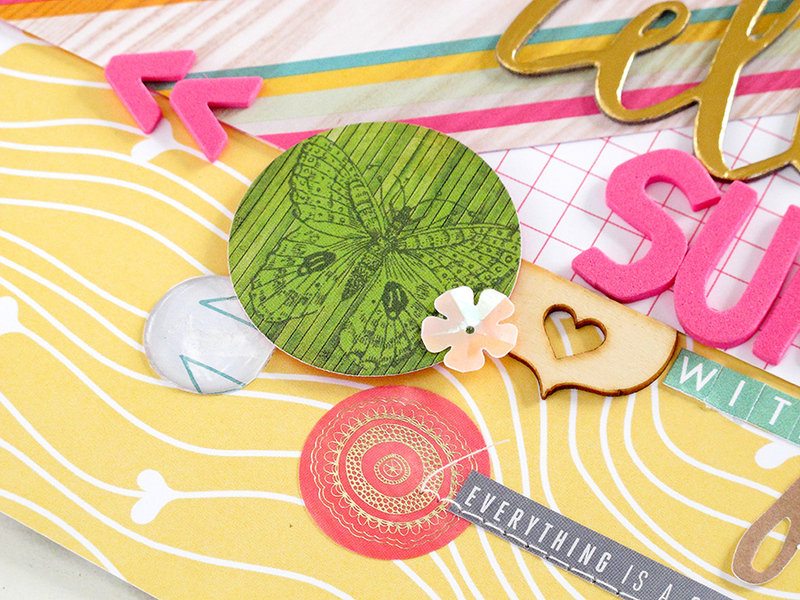 Making the most of the fabulous printed chipboard accents…the double sheet from American Crafts is filled with great sentiments as well as tags, labels & other die-cuts. I cut my photos into circles to compliment the happy circle vibe that suits the April Hip Kit & add-ons so well. Layering a B&W photo over a color photo, adds great visual interest to the layout. A metal circle die made the mini square card from Webster’s Papers, into a cool circle accent, the perfect addition to my embellishment cluster. I love how the uber trendy wood veneer sentiment square from Heidi Swapp, gives emphasis to the sentiment card, as well as adds textural dimension to the page. 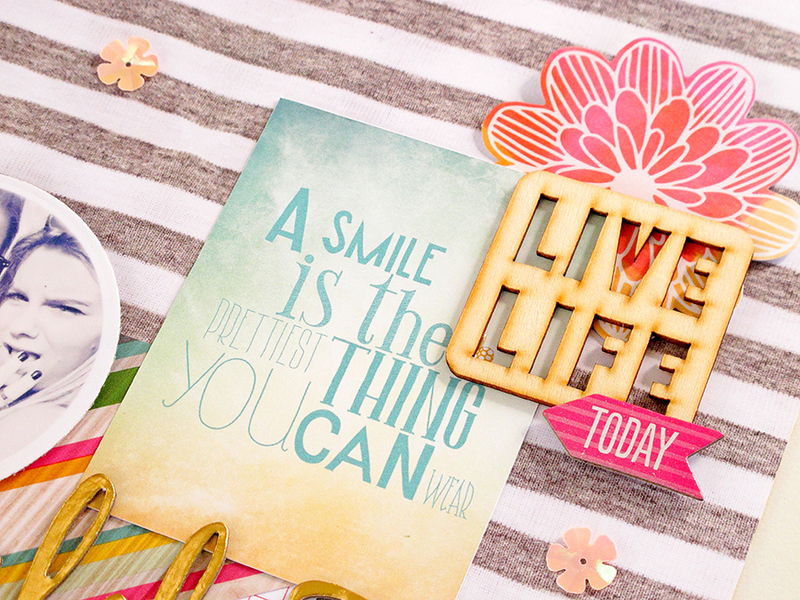 Come now…tell these alpha stickers & chipboard die-cuts from American Crafts aren’t awesome!!! The variety of fonts, substrates & colors…make for wonderful conversational titles like mine. 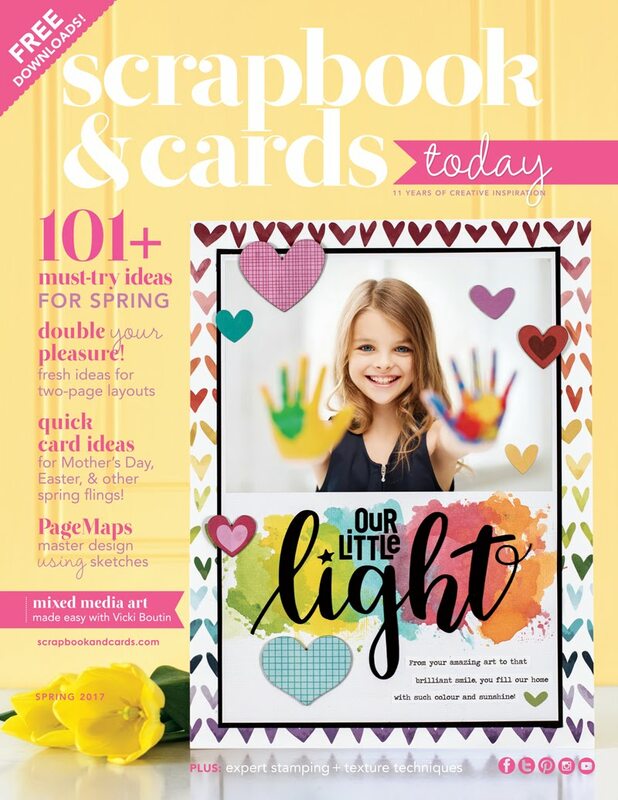 I love that there is not much thought needed when putting these pages together because Kimberly from Hip Kit Club solves the hard work by putting the perfect mix of papers, accents & embellishments together. These kits definitely take the angst out of product mixing..this April Hip Kit & add-on kits are a perfect example. Happy crafting this week friends…I look forward to seeing you next time!